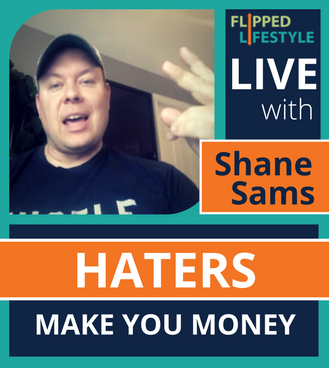 Dealing with haters in your online business? This episode talks about how to overcome the fear of criticism, and ignoring the voices that hold you back (including your own). Listen to a real life example on how one of our members had her first hater in her online business, and experience actually ended up making her money! Learn social media marketing in this social media marketing course and Q&A! 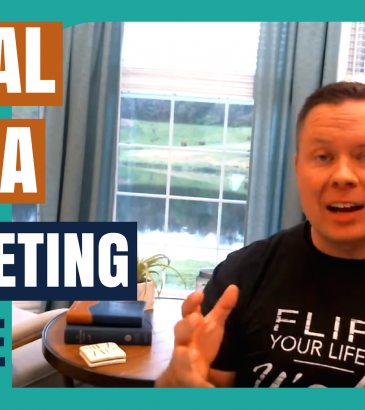 We’ve packed this tutorial with social media marketing tips for small business, and updated everything for 2018! It’s time to create your social media marketing plan, watch and ask questions in the comments! This stuff is working NOW! 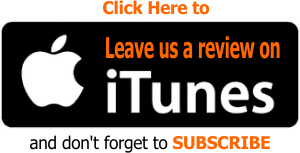 Watch and take your social media marketing to the next level. Get your FREE Social Media Sales Funnel Template you can download NOW to take your social media marketing to the next level.